If you plan on travelling over the holidays, then you might want to reconsider your choice of destination. 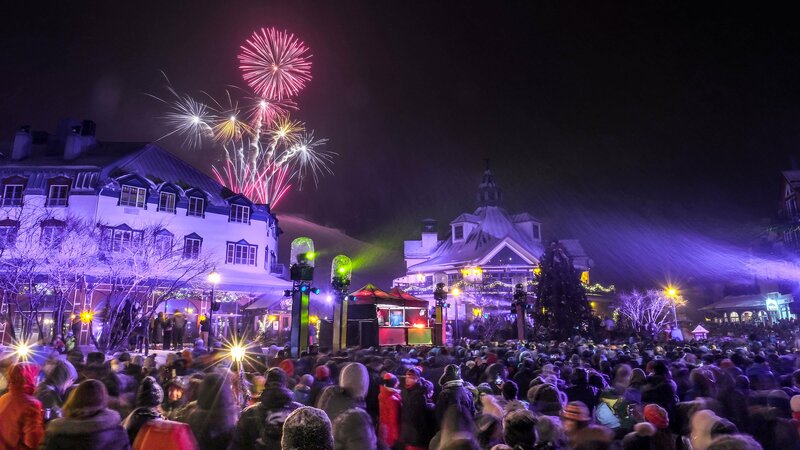 Mont-Tremblant’s Village is the place to be this year! Christmas magic is coming to town and you’re in for a wonderful time! From December 23rd to the 25th, Christmas Magic will be taking place in the Village. 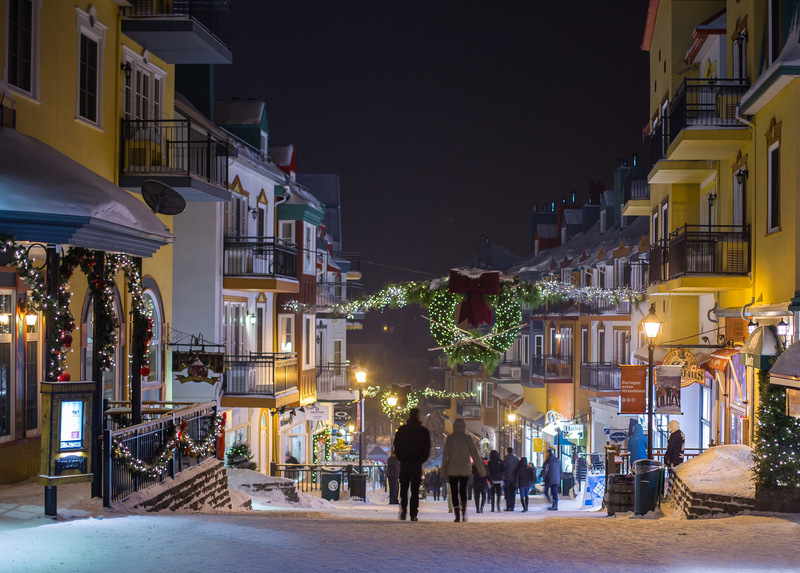 For three days straight, you will be able to celebrate Christmas in the magical snow-covered streets of Mont-Tremblant’s Village. Santa Claus is expected to visit on the afternoon of December 24th. On December 22nd and December 29th, 2018 and January 3rd, 2019, be sure to bring your family and loved ones to Lumberjack Day. How cool does that sound? You will be able to experience Lumberjack-themed activities: a great way to live Quebec’s traditionnal life style. Don’t forget your plaid shirts and trapper hats! On December 26th, 30th, 2018 and January 4th, 2019, Legends Day comes to life. According to the organizers, “stories passed down through generations will come to life on the pedestrian village. People will be able to wander through a huge interactive circuit and go on a treasure hunt adventure inspired by folk legends.” Sounds like fun for the whole family! On December 27th, 2018 and January 1st, 1980’s Winter will take place. Over those two days, you will be able to remind yourselves of the good ole days when children would spend hours and hours all bundled-up in their fluorescent snowsuits having fun outdoors and building snowmen. Sounds like a great way of celebrating the holidays and winter under the snow! 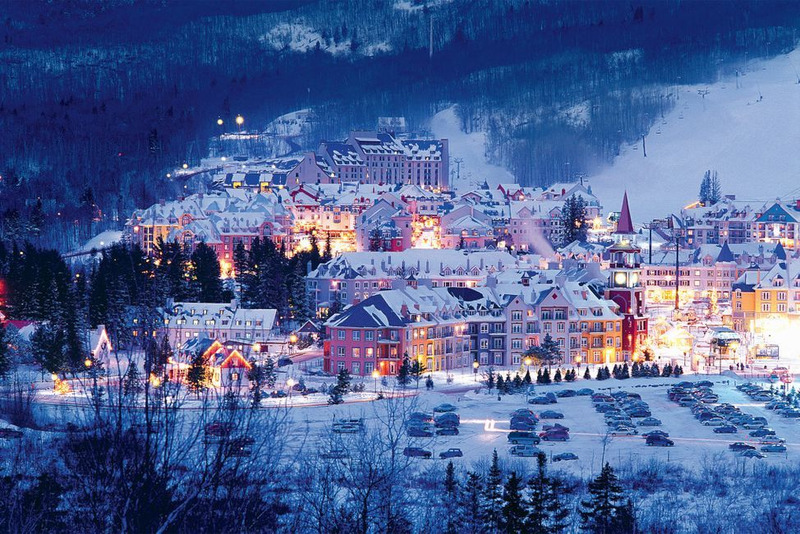 Being up North in a magical Christmas Village, surrounded by a kingdom of ice and snow… sounds like Mont-Tremblant’s Village is as close as you can get to Santa’s Home this year!